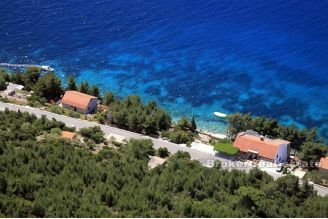 This beautiful villa is built in 2009., situated on south side of Korcula island. 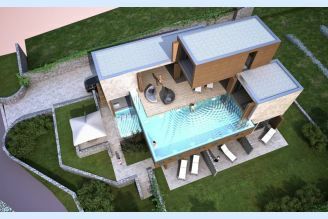 It consist of 5 rooms on total of 400m2 living area. 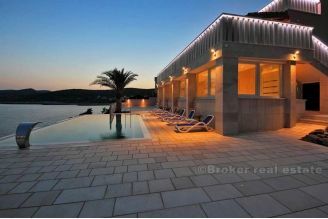 Villa is located first row to the sea, just 15 meters from beach and sea.